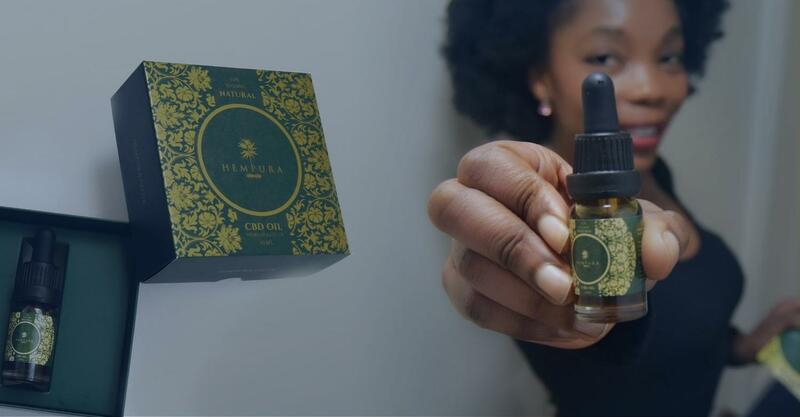 The CBD industry truly is booming now, with estimates seeing it as a multi-billion-dollar industry by 2020. Ever since products started being released, its popularity has just grown and grown. Now, with all the money to be made in the industry, brands are appearing more or less all the time. With all the competition, it’s really hard to find and choose a brand you can trust. Worse, there are some unscrupulous brands in the industry who sell scam products, nothing more than olive oil with ‘CBD’ slapped on the label. Luckily, there are plenty of ways to tell the good products from the bad, the top brands from the worst. While you can educate yourself on these matters, it is much easier to find reviews you can trust. Here at Greenshoppers, we are dedicated to providing you with real, honest reviews on the latest CBD brands. Today, we are taking a look at SOL CBD. Are they a brand worth investing in? 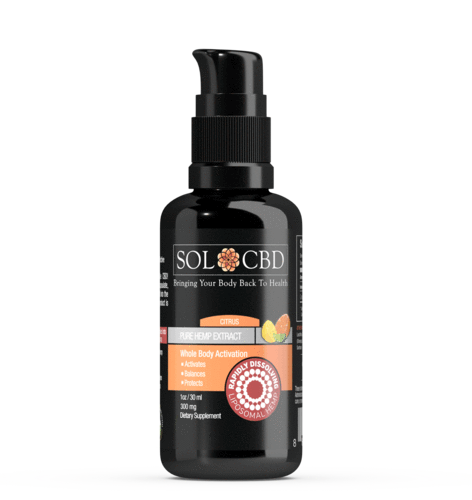 SOL CBD was founded by Oksana and Larry Ostrovsky, a married couple who believe passionately in the power of natural healing. They work as life coaches regarding health and run a number of blogs on the subject. After some time in the wellness field – 8 years to be exact – the Ostrovskys branched out into the CBD world, founding SOL CBD with a goal to offer the highest-quality CBD products. The team at SOL CBD aim to constantly improve, delivering the absolute best their customers can ask for. Furthermore, they are greatly dedicated to customer service, as evidenced by the pop-up help section on the website. SOL CBD always aims to be transparent and honest; they say that they value this over financial gain. As a result, their prices are accurate reflections of what it takes to make their products, as they don’t want to create supplements that are inaccessible to ordinary people. One thing we love about SOL CBD is their dedication to education. 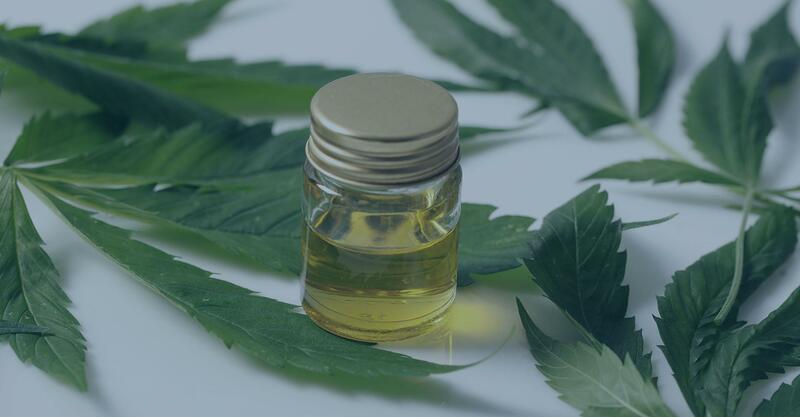 There is a huge information bank on the website regarding CBD information, and it pretty much explains everything you need to know. If you want to make a fully informed decision, you can do it with SOL CBD. 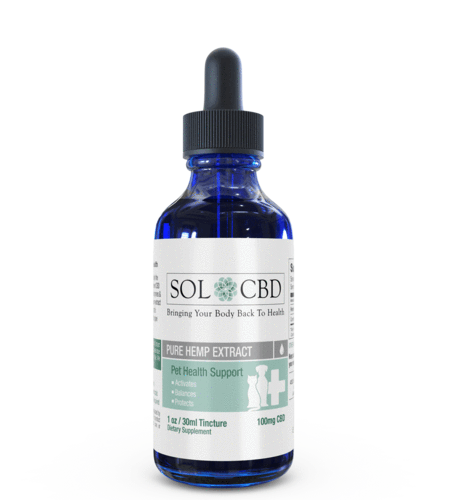 As for their products, SOL CBD have a great range. All of them come with great savings options if you buy a lot of CBD. For example, you can purchase two or three bottles on your first order, making a saving; and then you have the option to have the order shipped on a monthly basis with the Loyalty Autoship Program. This sends the product you have selected right to your house each month, and provides an even bigger discount. The SOL CBD Capsules are an easy way to take CBD. They are made from organic hemp grown in the US, and CO2 extraction is used to draw out the cannabinoids from the plant. SOL CBD guarantee that no chemical solvents are used. The capsules are vegetarian-friendly and contain a full spectrum of cannabinoids and terpenes. With 15 mg of CBD per capsule, it is recommended to take one capsule each day. There are 30 capsules in the whole tub, equating to a total of 450 mg of CBD. Without the applied discounts, the tub is $69, or just over £50. 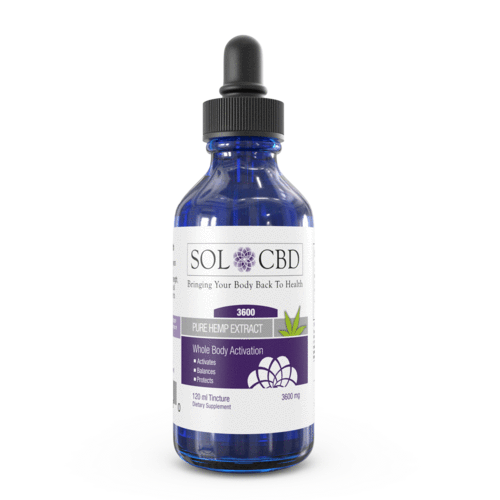 SOL CBD offer a number of different CBD Tinctures. Their Whole Body Activation Tincture is intended to optimise your health by delivering cannabidiol to the whole body. The hemp extract, which is the same as that in the CBD capsules, is suspended in an MCT oil. Apparently, this is to increase the effective of the sublingual oil after you swallow it. Once again, it is vegetarian-friendly. The last tincture has 3x more CBD than the first two, which is much more CBD than any normal person would need! Liposomal CBD is a fairly new product on the market, and SOL CBD are at the forefront. 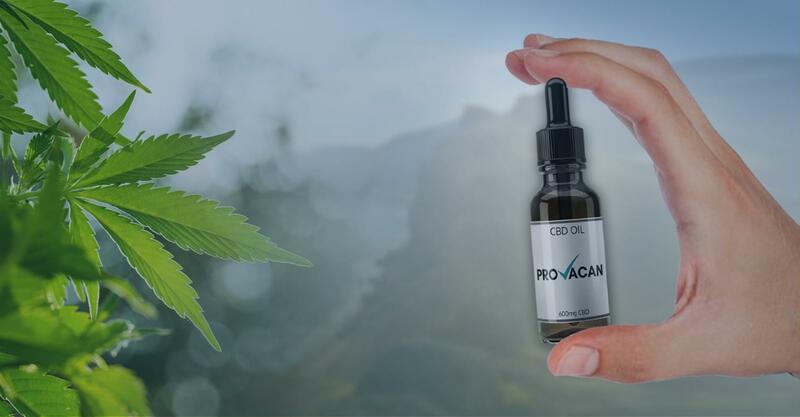 Basically, a CBD liposome is a CBD oil that can be dissolved into water. First of all, this is handy if you want to make CBD beverages because you don’t like the taste of hemp. But, even more beneficial is the way liposomes interact with the body. Our bodies are 70% water, so a CBD oil that dissolves into water is perfect. 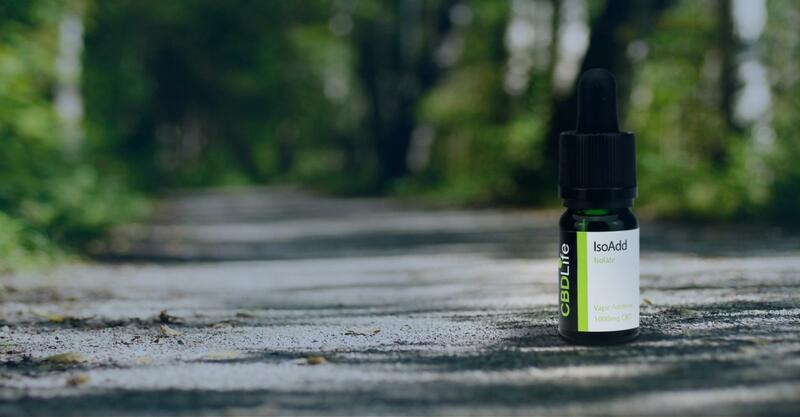 SOL CBD’s Liposomes are made using sunflower-extracted phospholids, soybeans, and egg yolk, and they contain a full range of cannabinoids and terpenes. Unlike the oils, these liposomes come in a bottle with a pump lid, where the recommended serving size is four pumps into a glass of water twice per day. The Liposomal CBD comes in Orange Twist flavour, avoiding the taste of hemp altogether. This is produced using natural flavourings. One bottle, without the discount, costs $95. 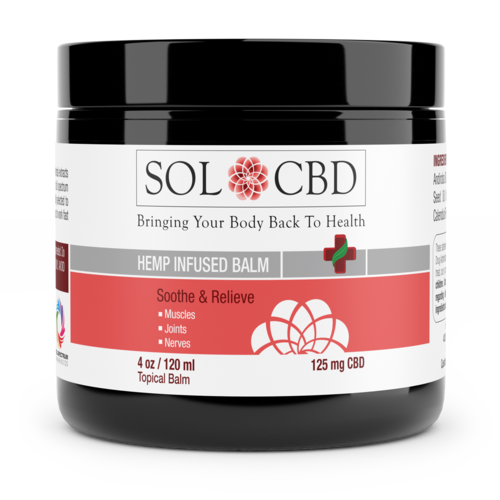 If CBD topicals are more your thing, then SOL CBD has an option for that, too. The CBD Herbal Balm is blended using 13 natural, skin-nourishing ingredients like grape seed oil, lemon peel oil, rosemary leaf extract, and of course CBD! The 40z/120ml tub contains 125 mg of CBD and costs $59 without the discount. An increasing number of people are giving CBD to their dogs. If you’re interested in giving CBD to your four-legged friend, then make sure it is a supplement specifically aimed at animals. The SOL CBD tincture for pets contains 100 mg of CBD in total and costs just $37. SOL CBD offers a 60-day money-back guarantee if you’re not satisfied with the product. This is a long trial time! Third-party lab reports are easily visible under each product. This fits right in with the company’s transparent values. 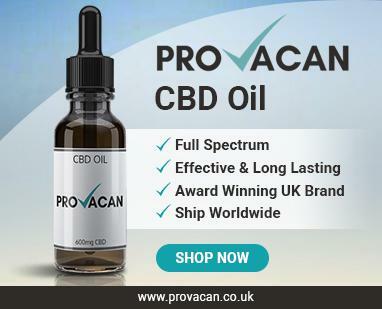 There is a great range of products, including CBD liposomes, which are an amazing choice. It is clear that customer service is a priority with this brand. As this is a US-based brand, you might have a hard time getting their products in Great Britain. It would be nice it was made clearer exactly how much CBD was contained in the products, such as how much you get per drop. The range of strengths is quite small. Reviews of SOL CBD are greatly positive, and it’s pretty obvious why! They put a huge emphasis on high-quality, organic products, and it is clear that all their ingredients are well sourced. 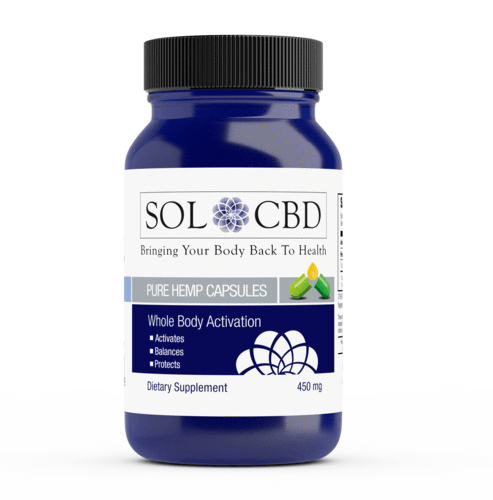 It’s unfortunate that SOL CBD are based in the States, as we would like to be able to easily get our hands on their CBD liposomes here in the UK. Hopefully, they will broaden their operations and start international shipping in the future. We also hope that they include a few more options in terms of CBD strength, and maybe some more flavours for their liposomes. Having been in operation since 2015, SOL CBD still have a lot of room to grow. We’re certain that they’re going to good places with this brand, especially with that level of transparency and commitment to customer care.